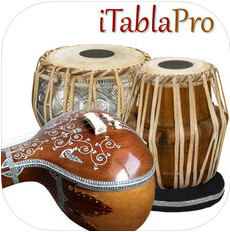 Come sit down for a session with our Tabla Pro. Experience virtuoso, realistic tabla playing, and let the fantastic Tanpura & SwarMandal sound inspire you to greater heights in your own musical journey! 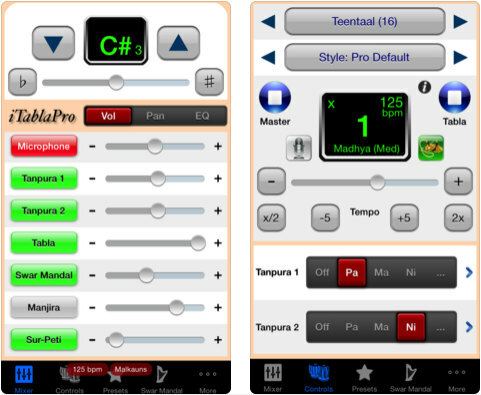 ◆◆◆ Now with AudioBus support!